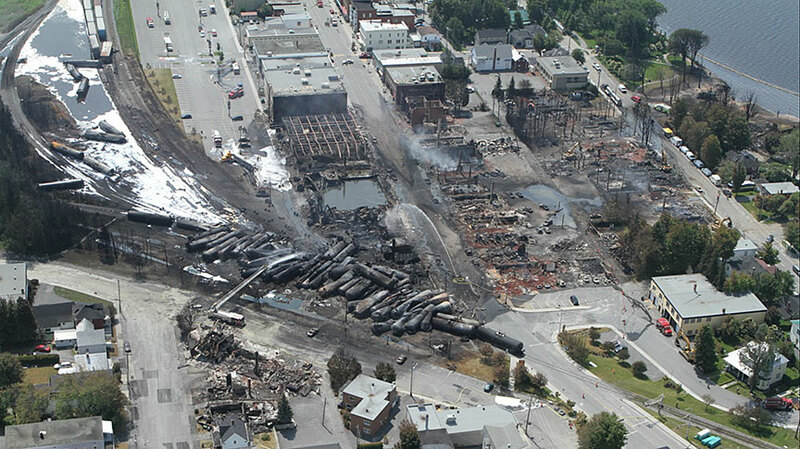 The topic of the upcoming spring technical session is “The Lac-Megantic Disaster Revisited: Root Cause Analysis and the Hygiene Aspects of Disaster Response”. The technical session will be held at the Ramada Plaza at 240 Brownlow Ave. in Dartmouth, NS on Friday March 27th. It will be a full day session with presentations given by Dr. Melissa Genereux – the Director of Public Health for the Eastern Townships in Quebec and by Mr. Don Ross – a lead investigator from the Transportation Safety Board of Canada. You can register online by logging into your account, selecting “payment system” from the drop down tab, then “AIHA Tech Session”. If you do not have an account, please select the “Become a Member” button on the homepage so you can benefit from the reduced member rate for all technical sessions this year.